I follow your posts, and wonder if you'd be willing to answer a few questions. 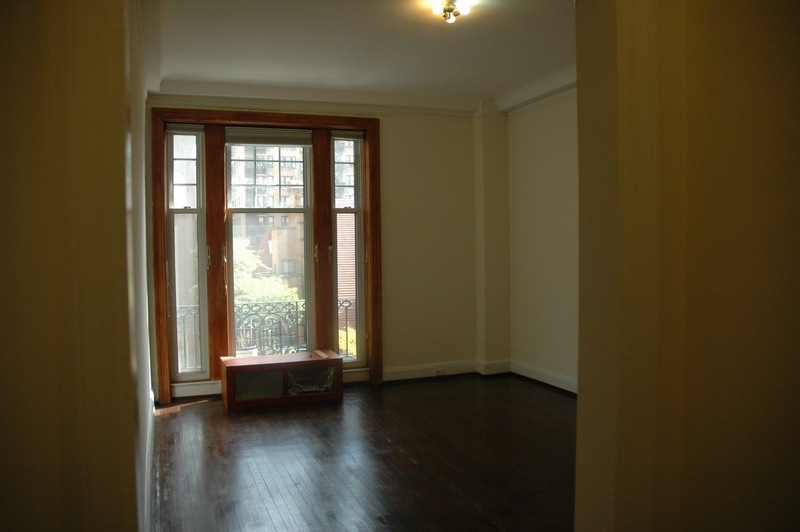 I'm just about to buy a new apartment in the city. 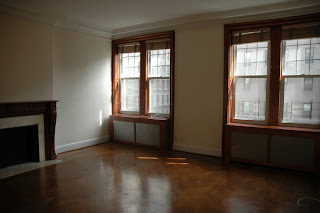 It's a pre-war co-op on the UWS, and will require a lot of work -which I won't be able to afford to do all at once.. I'm trying to figure out "who" I need to help me. I need someone to knock down walls between kitchen,maids rm and living room, repair old wood floors, paint replace moldings, door frames, and window casements . I also want to bury wires, take care of electrical, etc. Do I need a general contractor? Do I need an architect? Do I need to meet with a kitchen designer? Will these people come to the apartment and consult? Should I expect to pay for consultations? Is there any way I'd want to hire the workers myself, to avoid paying a general contractor's premium? Any advice? Thanks for following my blog and emailing the mailbag! 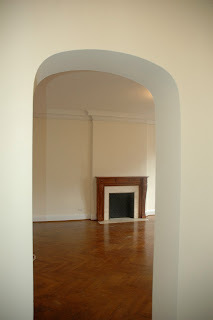 How exciting to renovate a New York City Prewar apartment! Looks extremely charming! Has great bones!! 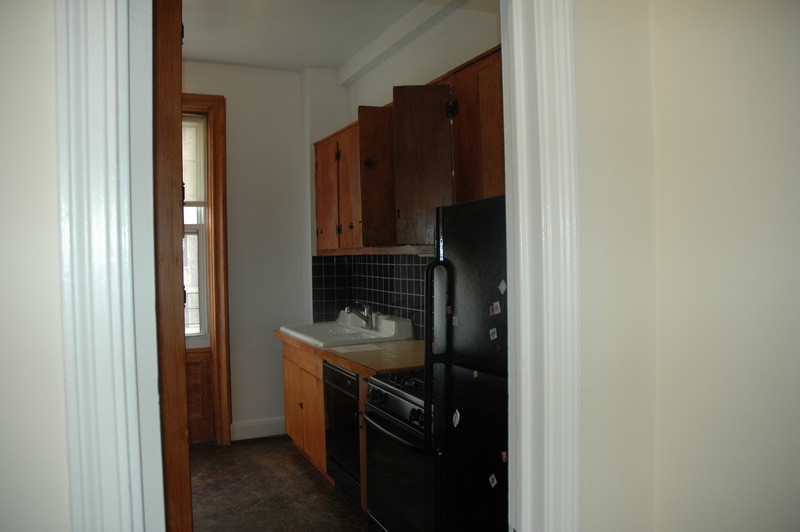 Pre- war apartments can have unusual floor plans and space limitations so I understand why you want to open up the kitchen, adjacent maids room and living room. This will definitely expand your space and make the apartment feel larger. Be aware, when you start to open up walls you may run into some pesky surprises like unwanted wiring, plumbing, or structural elements that may create design challenges. For this reason, I think it is important to hire a general contractor/architect team or design/build contractor to help solve these kinds of challenges. It’s a bad idea to hire different remodeling people and try to run the job yourself!! The architectural portion of your renovation doesn’t sound like it really requires a GC/architect which separates design and construction and can get costly. Since you have a tight budget, you may be better off with a Design/build contractor. Design-build ties the architect contractually with the contractor and holds the contractor responsible for the entire project. They can provide the whole package: design, construction, installation, finishing flooring, moldings, etc. and coordinate all aspects of your project. It’s advisable if your contractor can give you a fixed price, a written job description, a contract and a completion date in writing (maybe impossible but you can try). When contractors get busy, they tend to disappear from construction sites. Also you should know your contractor should also be lead paint certified. The EPA now requires contractors to follow safe work practices around lead paint in buildings built before1970. So you know, this new regulation increases your demolition costs. Annoying, right! Living in a cooperative, you need to consult your coop board. Most coop boards will not allow alterations that change building main systems (mechanical, electrical, structural). But your renovation doesn’t sound like it would. Once the board gives you its blessing, your GC will know what permits are required for the job. Some guidelines to follow: The DOB does require permits to take down walls, move electrical and relocate plumbing. All the other cosmetic work you plan to do doesn't require a permit: re-finishing your wood floors, replacing casement windows, replace moldings, replace doors and painting. To find a reputable contractor, start off by asking the coop board for recommendations of people in the building who have done renovations and were happy with the quality of work. Then you will also have a contractor that is familiar with the building and its rules. I will see if I can get some recommendations for you as well. The contractors I typically deal with are not in New York City. You should get 3 contractor bids and know that their consultation time to bid your project is at no cost to you! If you hire a design-build contractor, they can also take care of the kitchen design and cabinetry design. I would recommend you work with your contractor on an early kitchen design layout while you are in the design development phase. Are you moving appliances around? If so you may want to reconsider doing the kitchen earlier than planned. Moving appliances to new locations affects plumbing and electrical. You will want this done while you are knocking down walls. If you do not plan to move around appliances, then you can pull in the kitchen designer (whoever you choose) later after the construction is done. I hope I have been helpful. If you have any other questions, please feel free to email me again.